Change is Coming to The Jennifer Queen Team! Much change is coming for the Queen Team – in fact, we are growing! 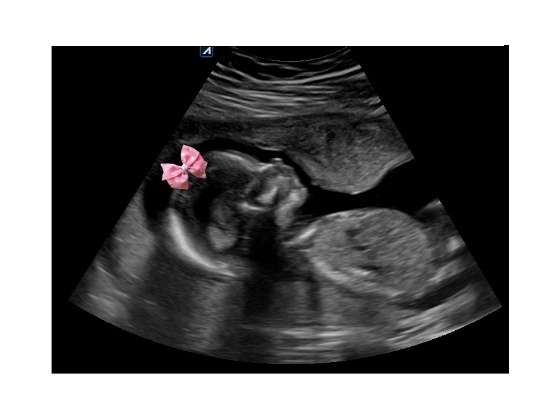 Logan and I are expecting a little girl January 2, 2016. Now rest assured, Amy and I will still have all of your real estate needs covered during this period. I plan on working straight up until the little ones’ arrival. Amy will be handling my maternity leave for the months of January to April of 2016, upon which time I plan to return full force. Thanks again for all of your support. We are overjoyed, excited, and terrified all at once!